the only low noise solutions for 5 V systems. industrial temperature range of −40°C to +125°C. 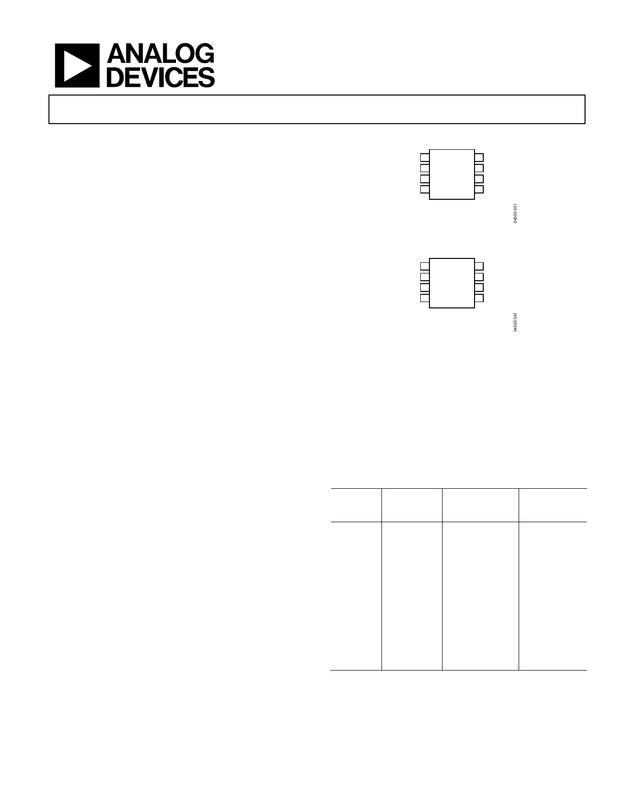 Fax: 781.461.3113 ©2003–2011 Analog Devices, Inc. All rights reserved.